A small amount of Saturday tickets are still available online at Luna Tickets and on the day from the ticket office. For first timers to the event, clashes are inevitable so the best game plan we can suggest is taking a long look over the daily schedule and picking a couple of bands you definitely want to see from the line-up, before taking a chance on some you're less familiar with. Remember to leave enough walking time between venues and potential queue time. 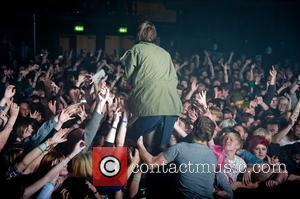 Which part of town you end up in at certain times will obviously be the main factor as to which bands you watch. That's how we're going to approach it this year and if our location is proximate, these are a few of the bands we'll be watching. We can think of no better way of easing us into a day of music than by going to watch Lone Wolf. Paul released his third album The Lovers in late 2012 after a successful PledgeMusic campaign. Having constantly recognised the need to move in new directions, The Lovers draws influence from the likes of Talk Talk as well as fellow peers such as Blue Roses and The Invisible. Having recently supported Adam Green & Binki Shapiro on their UK tour, George Ezra's delicate finger-plucking guitar playing is somewhat overshadowed by his incredible vocal delivery. The 19 year old from Bristol was named in the BBC Introducing Tips for 2013, and we agree. Holy Trinity will provide the perfect acoustics for Ezra, anyone near should be sure to catch his set. Later in the day Holy Trinity will play host to Luke Sital Singh at 8pm and Soley at 9pm. 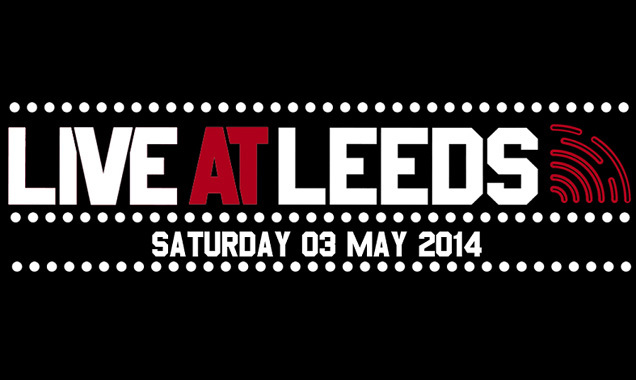 If you're looking to end your Live At Leeds experience on a more sedate note, you could do no better. We've seen our fair share of female pop stars over the years and we've got to say it's one of the most saturated parts of the market. That being said, Misty Miller is actually one lady you should be paying some attention to. 2013 got off to a super busy start; supporting Jake Bugg and Tom Odell on tour, having one of her cover songs selected to open for Burberry during London Fashion Week and now awaiting the release of her brand new EP 'Next To You' on May 19th 2013. Her upcoming summer festival appearances will just about be the cherry on the cake of a magnificent year. On An On is an apt name for a band that have embarked on an almost non-stop tour over May and June supporting the Europe release of their debut album. Nate Eiesland, Alissa Ricci, and Ryne Estwing formed On An On from the ashes of Scattered Trees after 2 members decided to leave and it wasn't long before 'Give In' was written and recorded with producer Dave Newfeld (Broken Social Scene's You Forgot it In People). Their single 'Ghosts' is the perfect example of the infectious and slightly ethereal style of writing the band now create. We've watched The 1975 grow over the past few years (and change names about 3 times), and it's been great to see them garner more and more fans. The Manchester based band became a radio sensation with their single 'The City' in 2012 taken from their debut EP 'Facedown'. We have several months yet to wait for their self-titled debut album which will be produced by Mike Crossey (Arctic Monkeys, Foals), though they do have yet another EP out soon entitled 'IV' due out on May 20th. 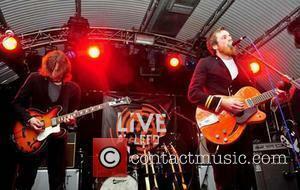 The Cockpit will also be the venue for Sons & Lovers, a band any fan of 1975 might just appreciate. John Newman is no stranger to the Leeds Music Scene, originally from Settle, John could often be found in Leeds playing at various venues. Having moved to London, he began to perform as a session vocalist, which lead him to work with Rudimental. 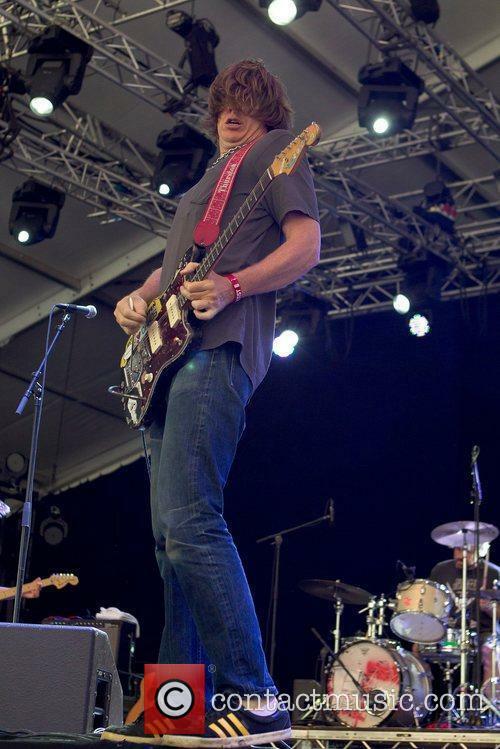 We've only heard one or two of John's solo tracks and what we've heard are blues rich, and work as a perfect delivery for his distinctive vocals which remain the centre point of his writing. Newman has now embarked on a tour with Rudimental which will see them reach the far corners of the UK and even spreading into Europe right through until October. Electric Guest's album 'Mondo' was one of the most underrated albums of 2012. The duo have garnered quite a following in The States and made appearances on the 'Late Show with David Letterman' and on numerous festival bills such as SXSW, Bonaroo and Sasquatch. Their laid back, well-crafted pop songs are firm crowd pleasers and anyone who hasn't had a listen to their music really ought to check them out whilst they're touring Europe. 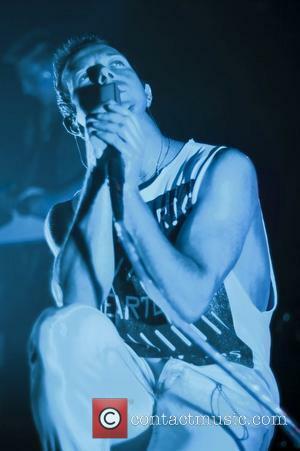 WHY aren't The Neighbourhood more popular than they are in the UK? America's fully embracing the California based band and their newly released rather unambiguously title album 'I Love You' (it's just reached the top 10 in the US iTunes chart), yet they're criminally under known over here. Well practiced in touring, the band will return to the US after playing a handful of gigs in the UK and will embark on their 'The Love Collection Tour'. Luscious melodies and a more traditional take on song writing are the basic or The Neighbourhood's song writing and it shines through, particularly on debut single 'Sweater Weather'. Since releasing their debut self-titled album in 2011, Unknown Mortal Orchestra have developed a strong following with tracks like 'How Can U Luv Me' and 'Thought Ballune' both featured highly on many music blogs 'best songs of 2011' lists. UMO have had a busy few months putting together a follow up album that could match the critical acclaim of their debut - we're glad to say they did and with II UMO has 'crafted a follow-up befitting of the word psychedelia'. With sell-out shows everywhere they go, it looks like they are just going from good to brilliant. It must seem a lifetime away since he got picked to meet Sir Paul McCartney at the Liverpool Institute for Performing Arts when he was 18, and Dan Croll is definitely taking his time to firmly establish himself as a serious artist. His latest single 'Compliment Your Soul' was released at the start of April, elements reminds us of the poppier moments Animal Collective occasionally deliver. On tracks like 'Home' Croll shows more of an acoustic side which have led to comparisons with Paul Simon. Sure to be one of the most popular acts of the day, Rudimental are certain to bring a good dose of energy to their set at the O2. Having broken through with the single Feel The Love (featuring ex-part-time Leeds boy John Newman) and 'Waiting All Night' featuring Ella Eyre, the band have been on to a winning formula since. Having played a set of festivals last year as a DJ only sets, the band is now fully charged and ready to perform full live band sets. As well as their performance at L@L, the group are currently on tour throughout the UK promoting their debut album 'Home'. Robert Delong is a name you're sure to be hearing much more of over the summer. Predominantly electronics based, Delong never forgets the importance of melody and the basic building blocks behind all good music. Live Robert generally performs by himself, yet the impact he's capable of delivering to a crowd is never short of brilliant. There's SO many more bands we're going to try and see: Sky Larkin, Middleman, MsMr, Department M, These Monsters, Kleine Schweine, The Walkmen and Marika Hackman to mention but a few. 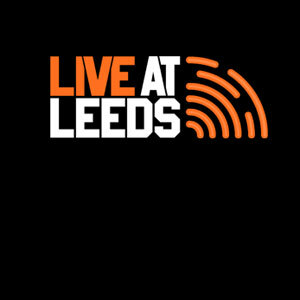 Live At Leeds 2013 is sure to be a day to remember.